“It has a music of its own. It produces vibrations.” Oscar Wilde was being ironic when he had Gwendolen contemplate the sound of her beloved’s drab name in The Importance of Being Earnest, but he had a point when it comes to composers and poetry. With their own “vibrations”, great poems rarely warrant musical interference; bad poetry, meanwhile, can resist even the finest scoring. Choosing poetry that can be richly enhanced by music is not always a trick composers have pulled off, so it’s to Sarah Connolly's and pianist Joseph Middleton’s enormous credit that they created such an eloquent lunchtime recital packed with 18 short songs, almost every one of which rewarded their time and the audience’s rapt attention. Take their opener. On the strength of her poem “A soft day”, it’s fair to say that we are unlikely to witness a Winifred M Letts (1882-1972) revival: “The soaking grass smells sweet/Crushed by my two bare feet… “ but that was before Charles Villiers Stanford (1852-1954) got his hands on it. He uses that couplet to start a full-blooded rising phrase that blooms with Connolly’s most opulent tone. Then, spotting the lightness of touch in Stanford’s following descending phrase of single notes “Drips, drips, drips”, she and Middleton deftly touch in falling raindrops with extraordinary delicacy. Their theme here – and throughout their recently released, more extended CD “Come to Me in My Dreams” – was not simply a collection of lullabies and dreamscapes. All the songs were written by composers through the 20th and 21st centuries who either studied or taught at the Royal College of Music over a span of 120 years. One of Stanford’s early students, Arthur Somervell, a song composer now known only to specialists, had taste assured enough to set “Into my heart an air that kills” from A Shropshire Lad by AE Housman. It’s the kind of subtle setting you could teach composition from. An eight-line poem in two verses, the first is so cunningly intense that you scarcely notice that every single word of it is sung on the same note. In Connolly’s performance it became a tiny masterclass in astonishingly varied expression. Aside from her unusually wide expressive range under seemingly effortlessly control, the performance also outlined the fact that, with piano playing of this quality, “accompanied by” is an understatement. With Connolly ringing the changes on that single constantly re-expressed note, Middleton’s beautifully paced and placed playing was far more than mere support. The care in his phrasing and his understanding of structure allowed him to bring out all the tension in the carefully placed silences of Vaughan Williams’ “Love-Sight”, and his precision and quiet power in Frank Bridge’s arresting setting of Humbert Wolfe’s “Journey’s End” gave the constantly surprising harmonic progressions a sense of absolute purpose. 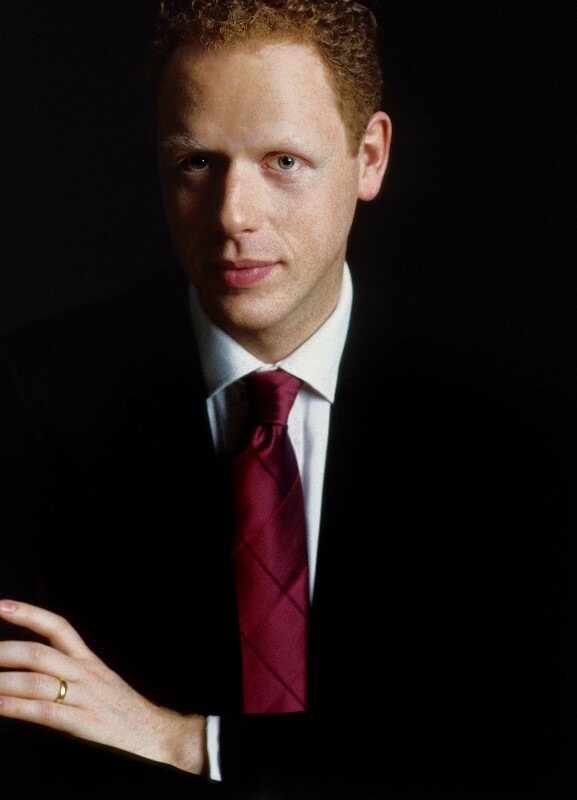 In the second half of the recital, Britten’s tiny cycle A Charm of Lullabies climaxed – if that’s the word for so gentle a set – with an outstanding performance of the final “The Nurse’s Song”, the most “Brittenish” of the five songs. You can tell a very great deal about a singer’s technique (and taste) by the way they finish a phrase and Connolly’s closing of the song was remarkable. Britten loses his trademark wry harmonies for the final verse which is sung unaccompanied, leaving the preceding harmonies to hang in the air as wistful memories. 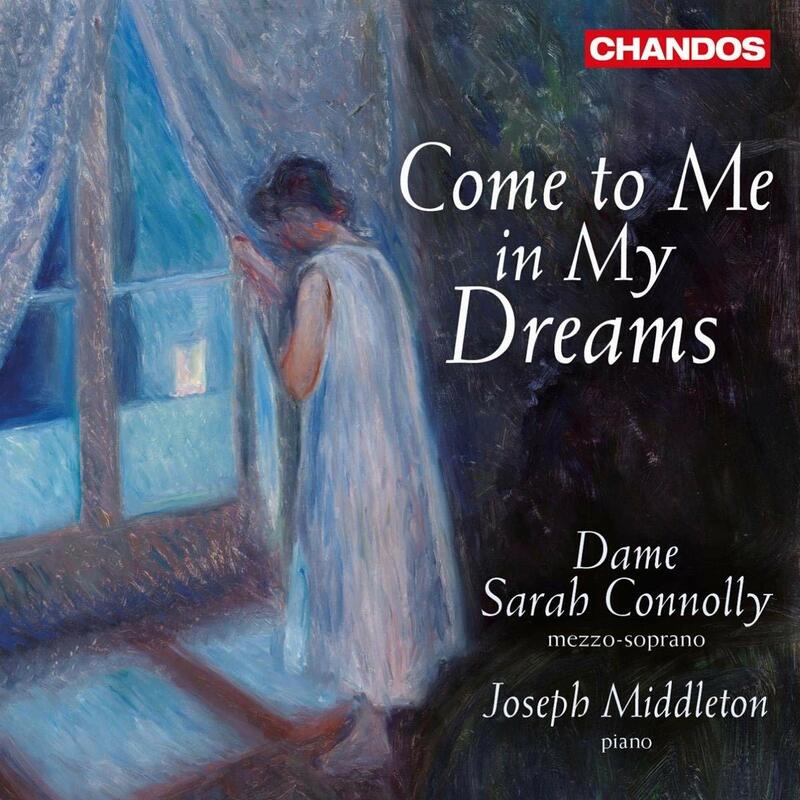 Dropping to the low glow at the bottom of her register, Connolly produced pianissimo yet utterly focused and energised singing, the sound vanishing perfectly to the deep dark silence of sleep. Better yet, she and Middleton performed the world premieres of two songs they’d uncovered in the Britten archives which the composer wrote for but cut from the final cycle. “Somnus, the humble God” is (very) minor Britten but “A Sweet Lullaby” is a find, the accompaniment slowly rocking and rippling, the harmonies plangent. The only mild disappointment was the six-minute Proms commission, “Sleeplessness … Sail”. Although Lisa Illean’s setting of an Osip Mandelstam translation aims for visions inspired by Homer during restlessness, the song merely conveyed a languid sense of stasis. Richer by far was Mark-Anthony Turnage’s “Farewell”. Connolly has been singing Turnage’s music since 2000 when she created the role of Susie in his opera The Silver Tassie. Written for her, the song spans two octaves of her voice, a challenge she meets not just with clarity of diction at both ends but with sensitivity to both the wit of Stevie Smith’s bleakly cheerful words but also the ardour and melancholy of the music. What more could a composer – and an audience – ask for?